Ming Franz exemplifies the unique beauty of contemporary Asian-American Art. Over the years, she has mastered the powerful and evocative medium of Splash Color Painting. Swirls of ink are transformed into mountains, clouds, waterfalls, seashores, forests, with birds and wildflowers leaping from the paintings. Ming has cultivated her paintings to reflect her own distinctive style. Ming Franz specializes in Splash Color painting, which combines Asian black ink, watercolor and acrylic. She was the Grand prize winner of International Artist Magazine Challenge No. 86 Abstract / Experimental Art. Shibuyi award winner of Sumi-e Society of America, Original Creative Design award from Pampered Palette Society. Ming is the author of “Splash Ink with Watercolor “and has had her work published in International Artist Magazine, Acrylic Illumination, Southwest Art Magazine, North Light Magazine, American Art Collector, Acrylic Artist magazine, Artist’s Magazine, Studio Visit Magazine, Kennedy Publishing Magazine, Albuquerque Journal, Mountain Valley Telegraph, San Jose Mercury, Asian World Journal. Ming teaches workshops and conducts demonstrations at the New Mexico Art League, University New Mexico Continuing education as well as in her studio in Edgewood, New Mexico. She also teaches workshops at Artist’s Expo, Houston, Texas, Wichita, Kansas, Chicago, Illinois, and Silicon Valley Asian Art Center, California. Denver Art Museum, Colorado, Artisan Santa Fe Materials Expo. New Mexico, World of Color Expo. at Dulles, VA, Pacific NW Art School at Coupeville, WA. And upcoming Watercolor Society of Alabama (she is also the judge). 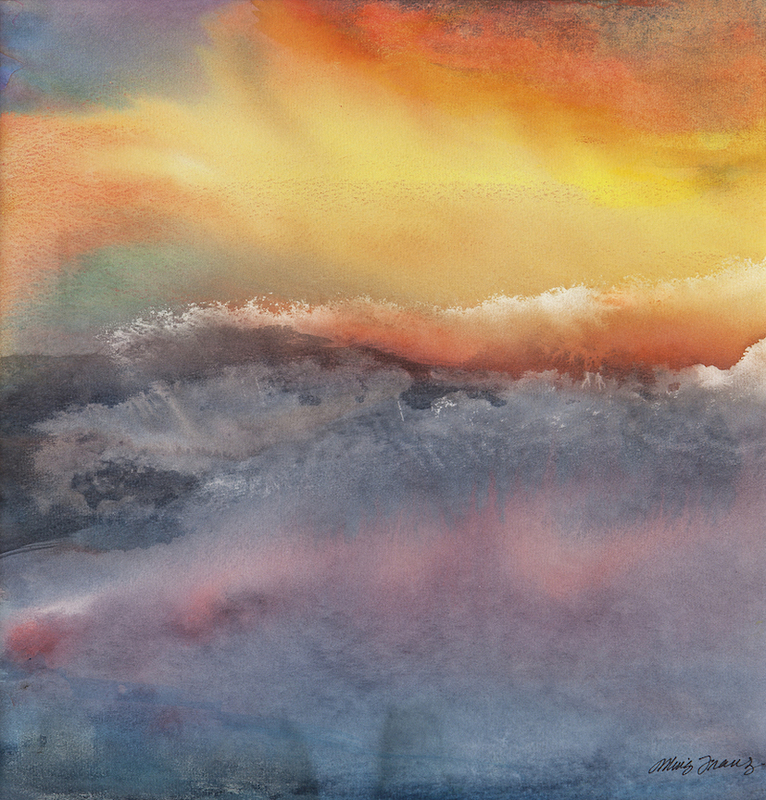 She is a Signature Member of the New Mexico Watercolor Society, Certified Golden Paint Artist and Educator, and is a member of the National Watercolor Society, the Rio Grande Art Association, Sumi-e Society of America, Chinese American Art Development Foundation, and the American Society Association of Chinese Art.